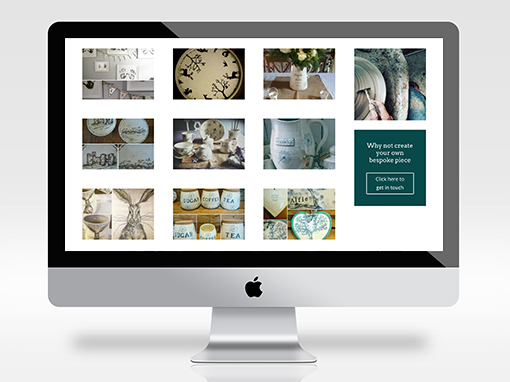 Responsive e-commerce website designed for Blue Dandelion Ceramics. Being a start up business, the main focus of the website was to promote the business and give potential customers a chance to see what they. It was highly important to give them the ability to add and change products as and when they wanted to. Special care and attention was put into making the website design responsive and offer the user the best possible user experience. 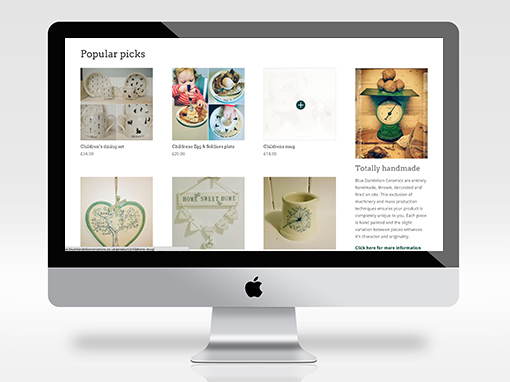 Blue Dandelion Ceramics are entirely handmade, thrown, decorated and fired on site. This exclusion of machinery and mass production techniques ensures your product is completely unique to you. Each piece is hand painted and the slight variation between pieces enhances it’s character and originality. 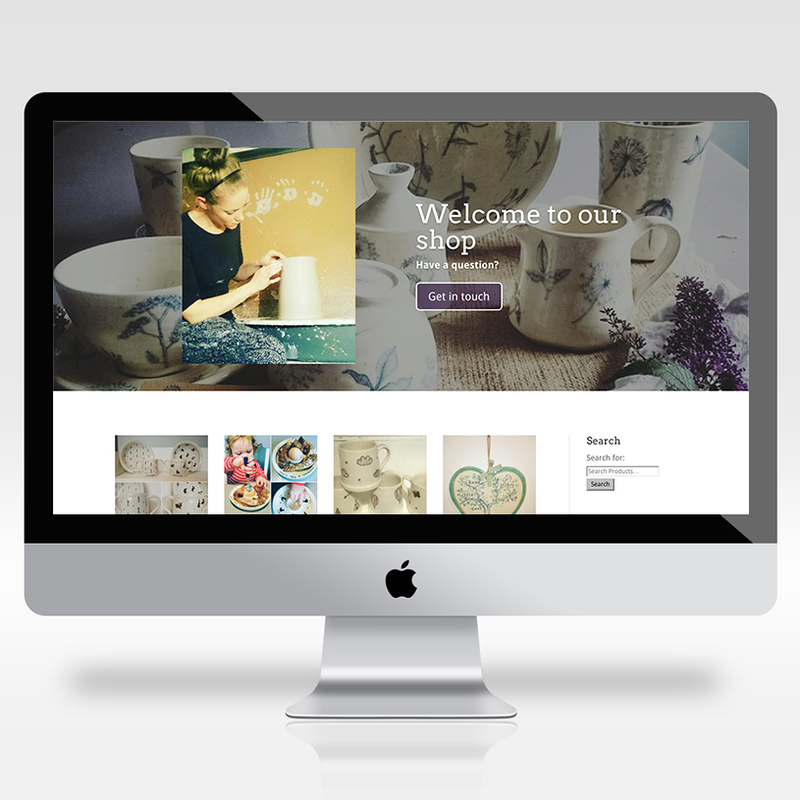 This section was created to showcase previous commissions. It was important to have a clean and intuitive image gallery that worked on desktop and mobile devices.